Ohio had previously used pentobarbital, an anesthetic, but changed drugs after the supply of pentobarbital expired and the manufacturer put restrictions in place to stop it from being used in executions. 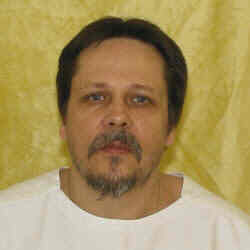 (R. Lyman, "Ohio Execution Using Untested Drug Cocktail Renews the Debate Over Lethal Injections," New York Times, January 16, 2014). See Lethal Injection. The 4 states (Florida, Oklahoma, Ohio, and Texas) carrying out the first executions of 2014 are using 4 different lethal injection procedures, an indication of how unsettled this area is.